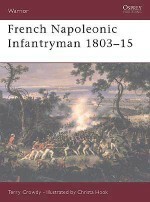 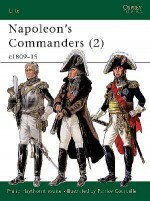 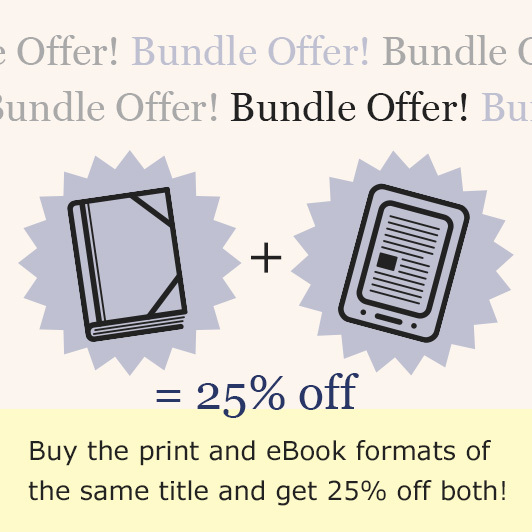 This title looks at Napoleon's Middle and Young Guard infantry. 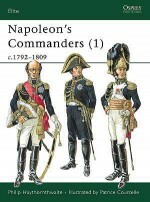 The seniority of Guard infantry was only established definitely in 1812 by the Guard's chief of personnel, Courtois. 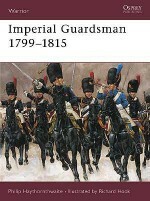 The title 'Young Guard' was assigned to the newly-raised regiments in 1809, but the term 'Middle Guard' came into use about 1811. 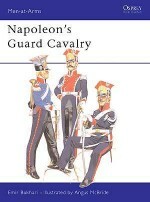 From the beginning the newer guard regiments were committed to action first, the Old Guard, as Napoleon wrote, 'being so precious, one fears to expose them'; thus the Fusiliers-Chasseurs distinguished themselves at Hilsberg whilst the rest of the Guard was kept in reserve. 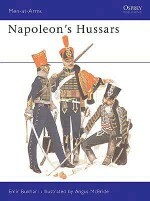 In 1808 the Fusiliers went to Spain, serving at the Madrid rising, Medina and Guadalajara. 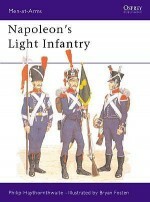 Philip Haythornwaite examines these troops in a detailed text backed by numerous illustrations including eight full page colour plates by Bryan Fosten.